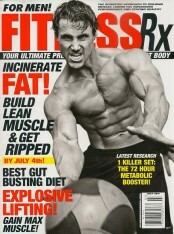 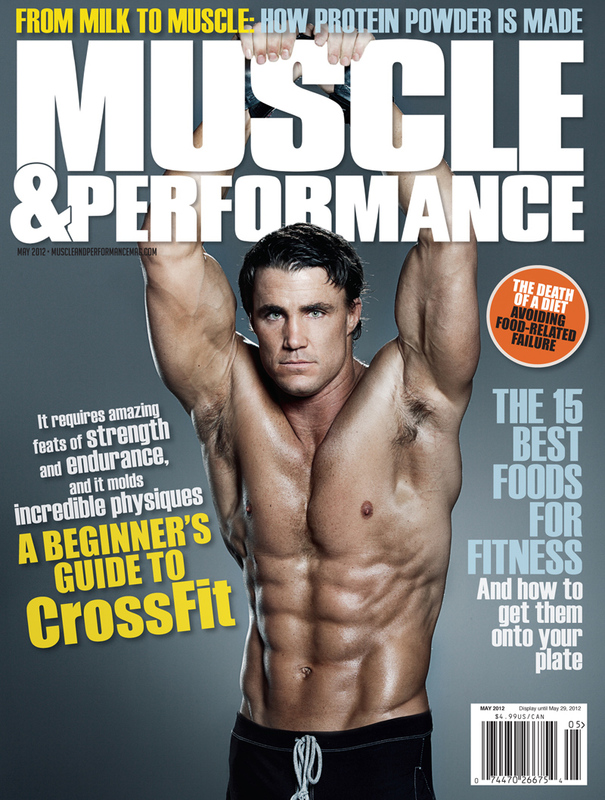 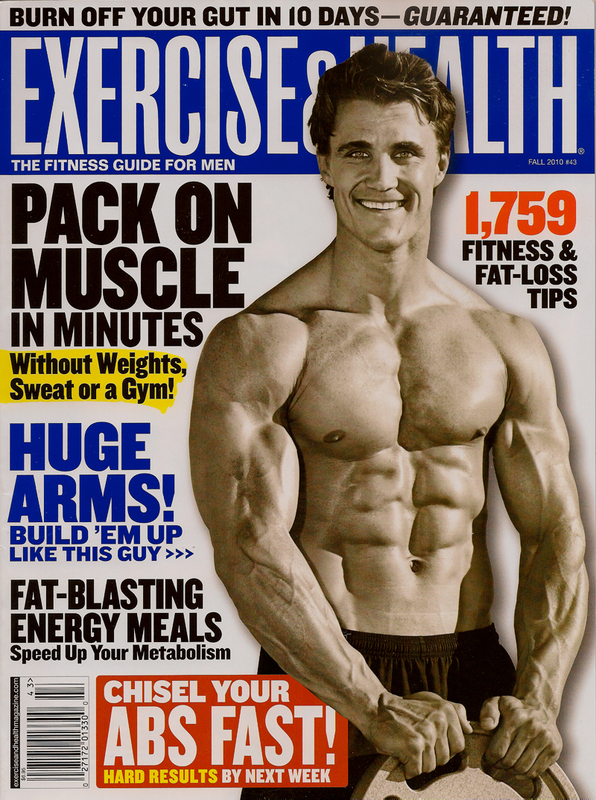 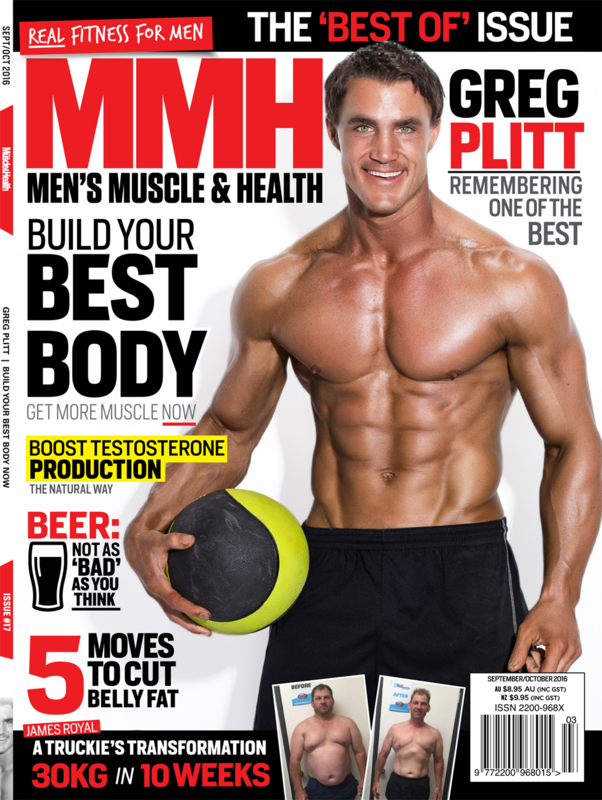 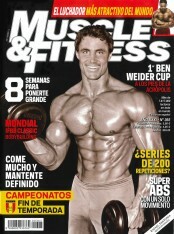 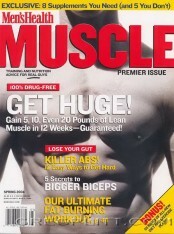 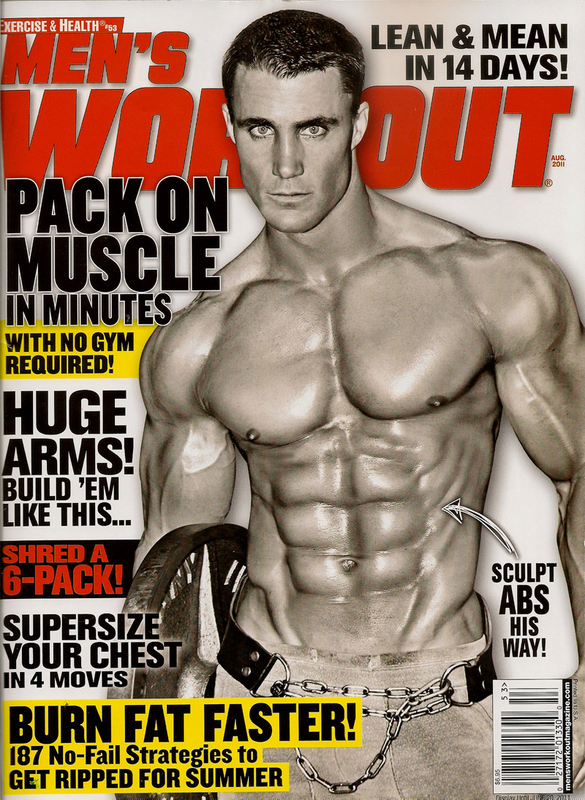 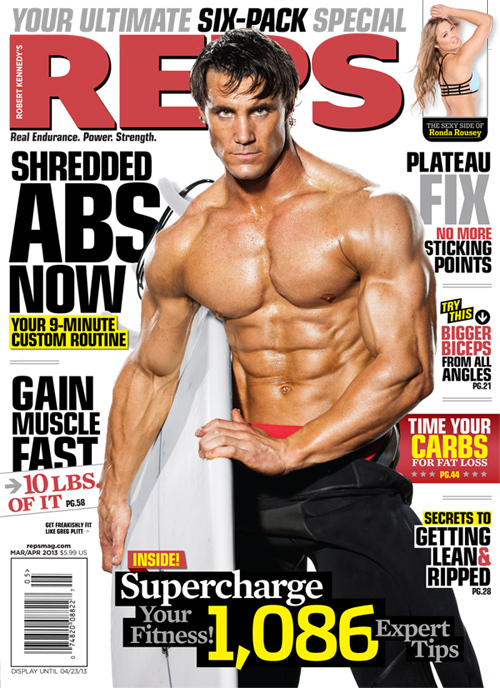 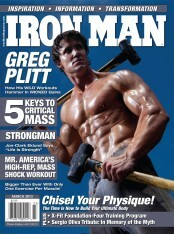 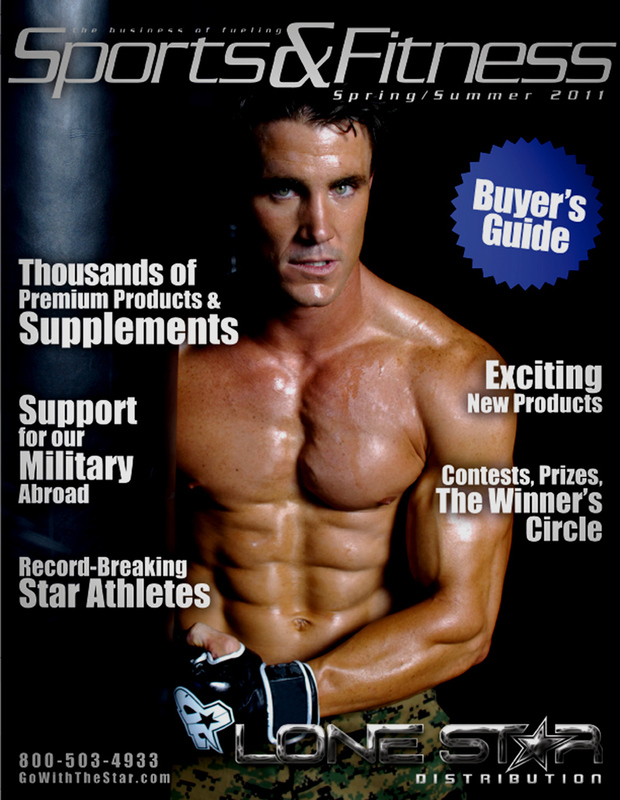 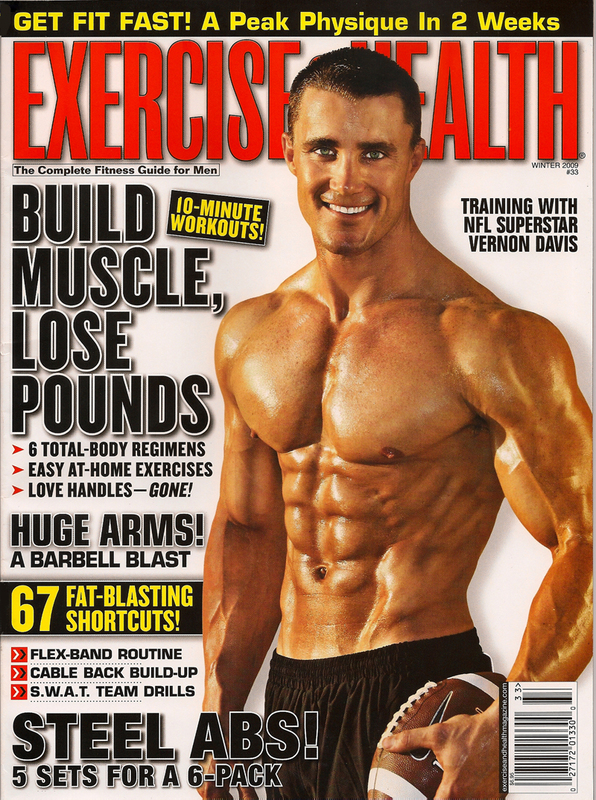 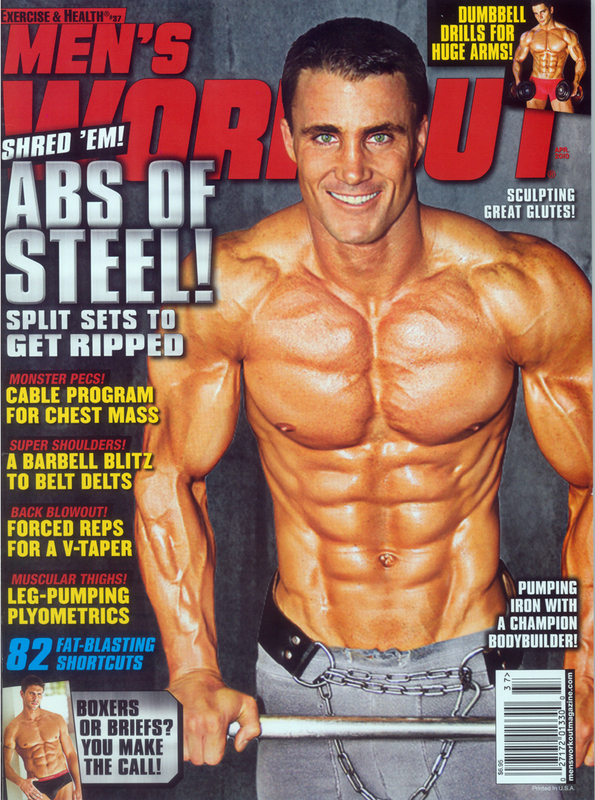 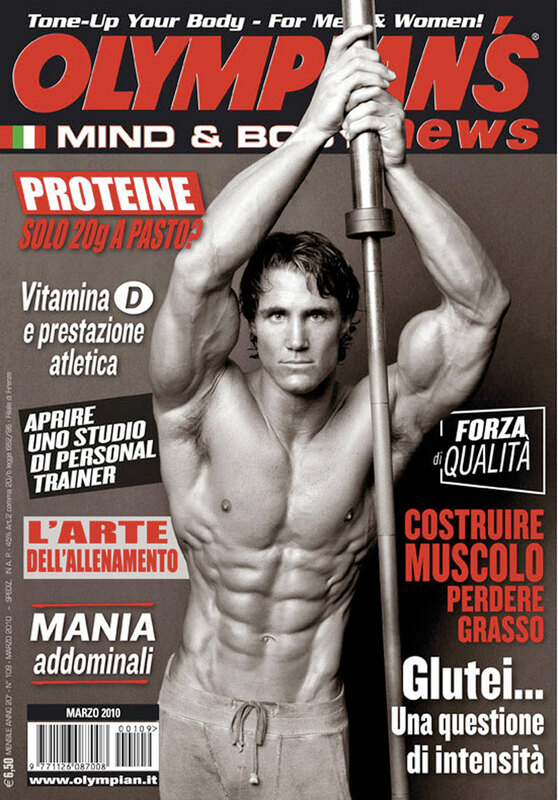 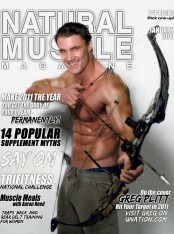 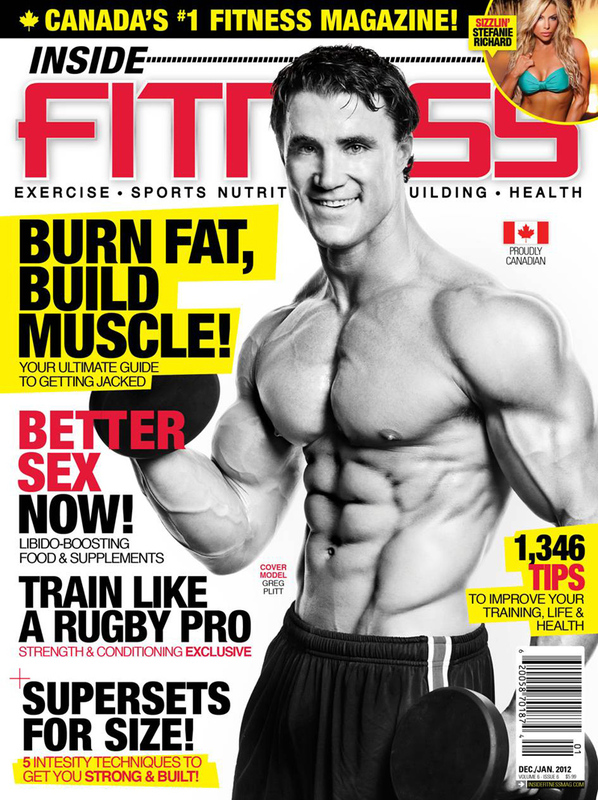 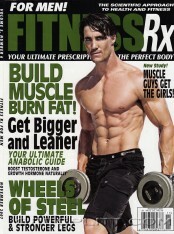 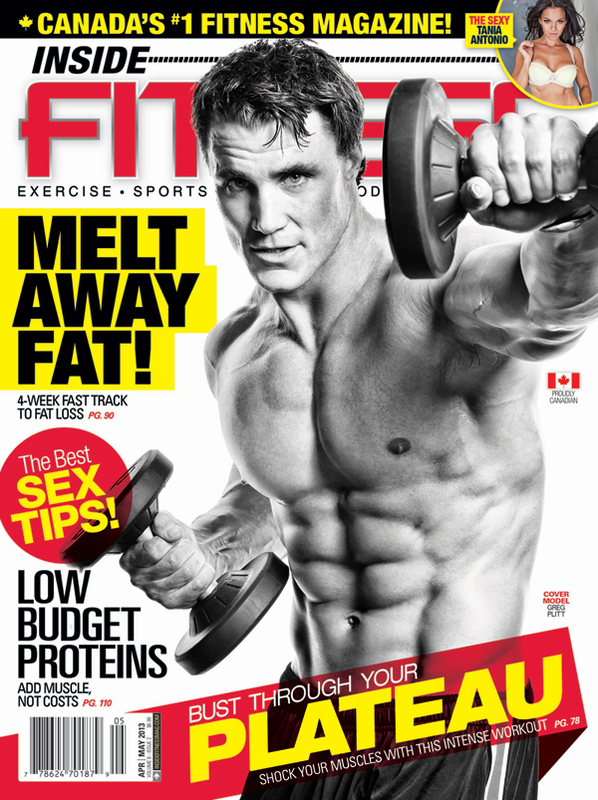 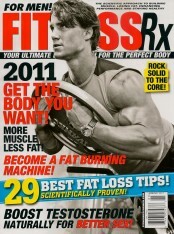 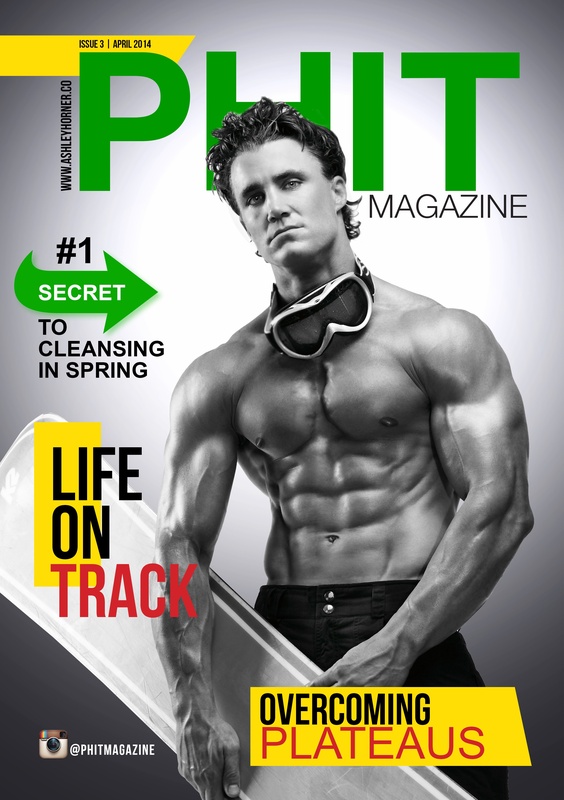 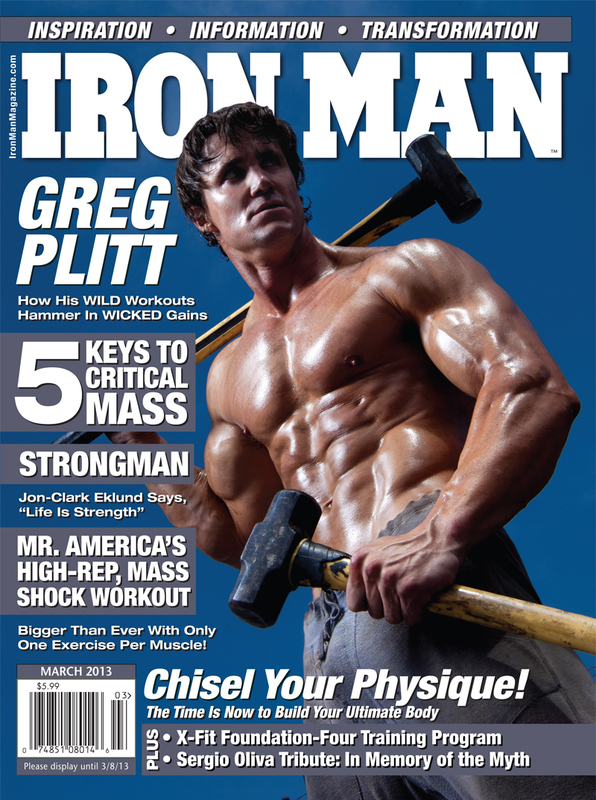 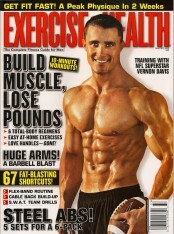 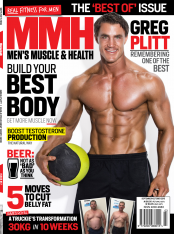 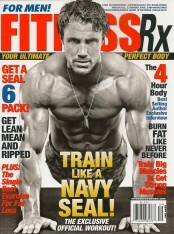 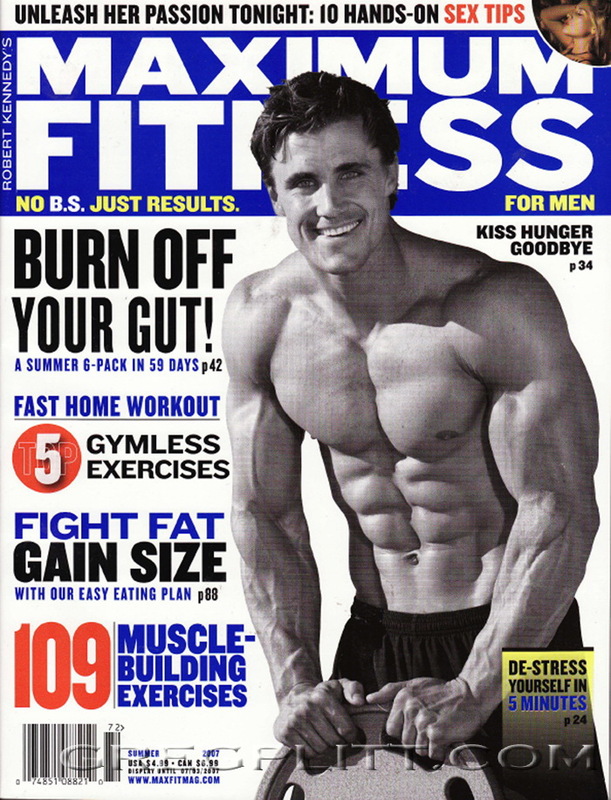 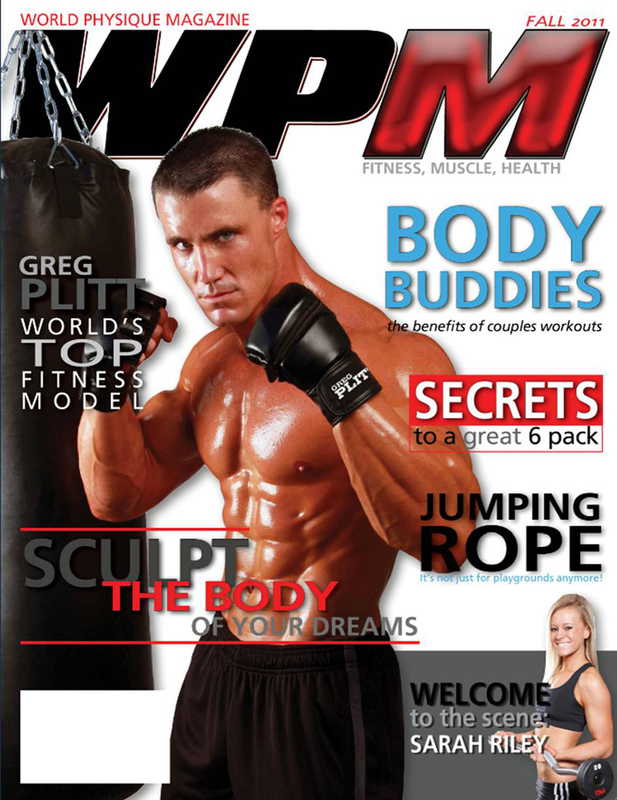 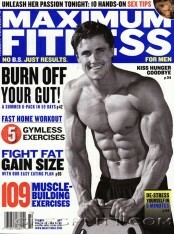 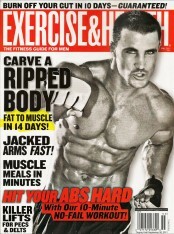 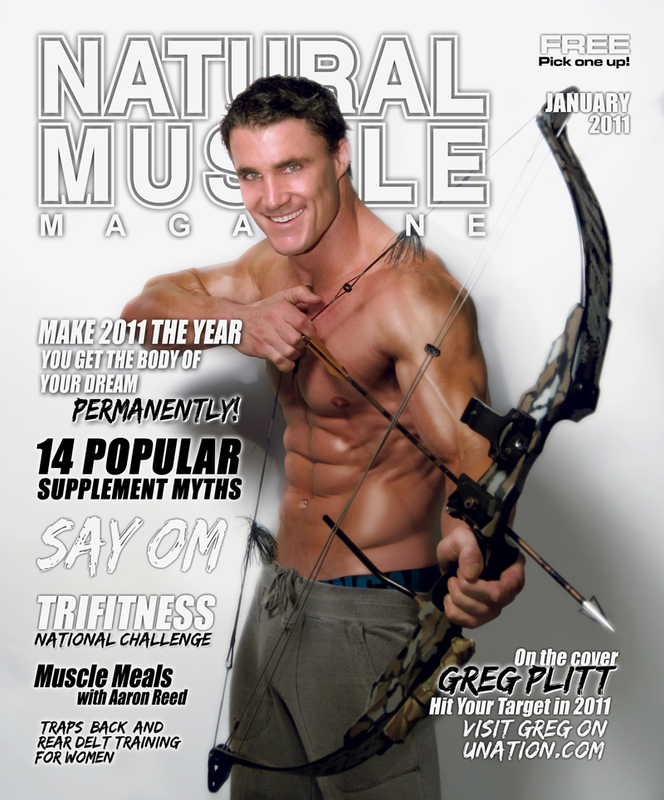 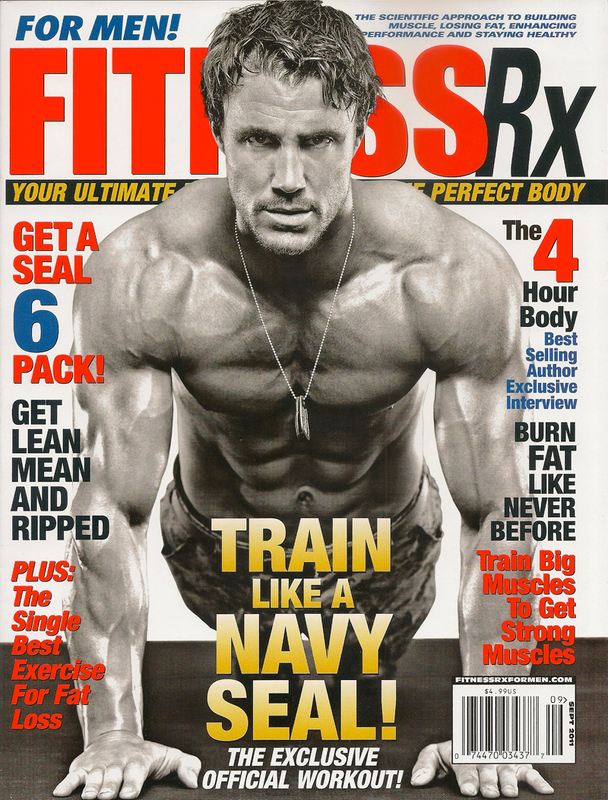 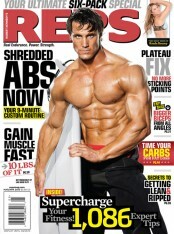 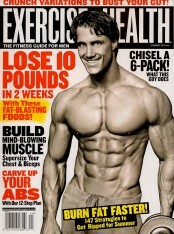 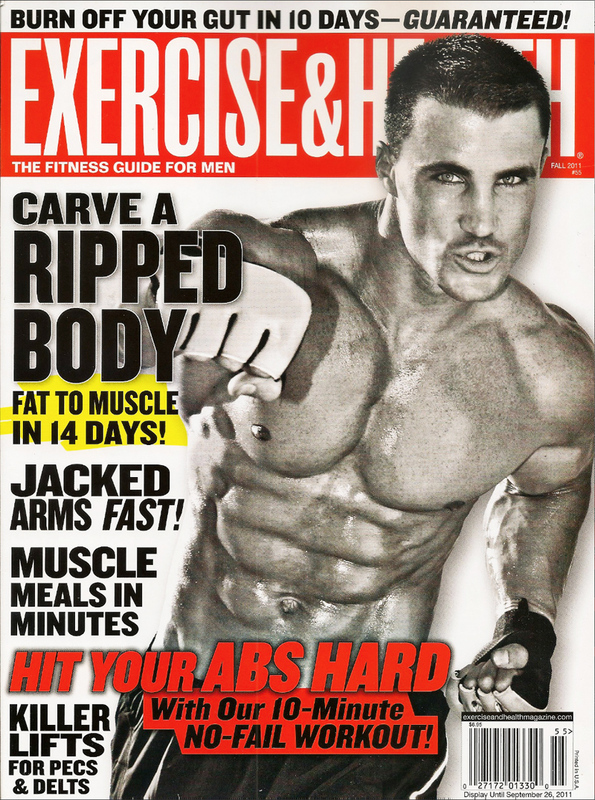 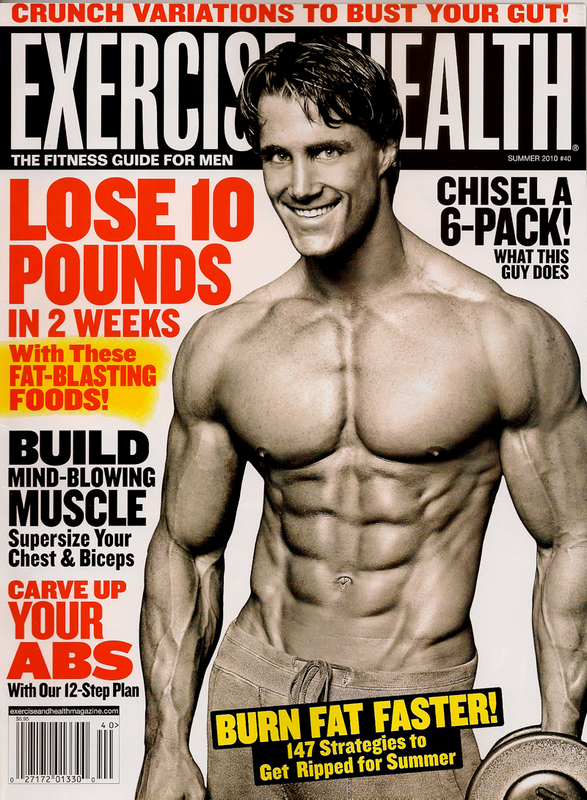 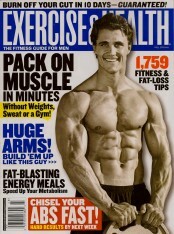 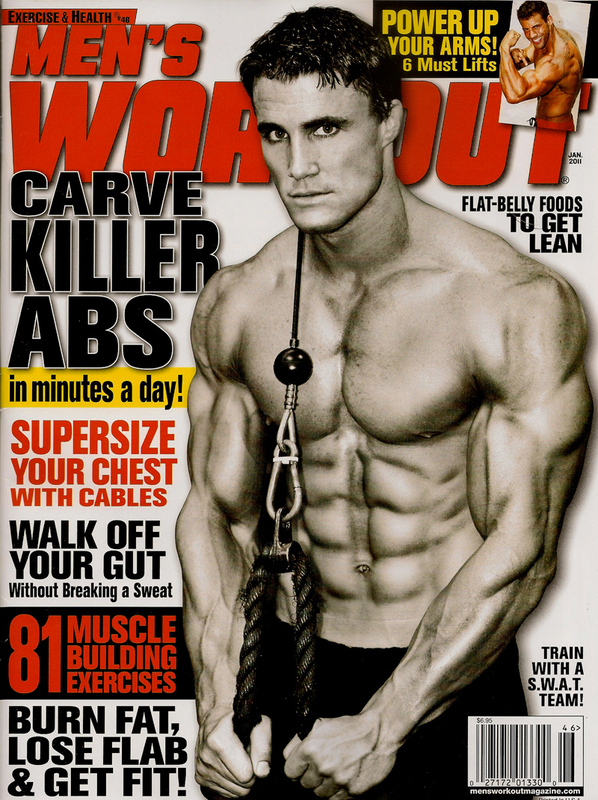 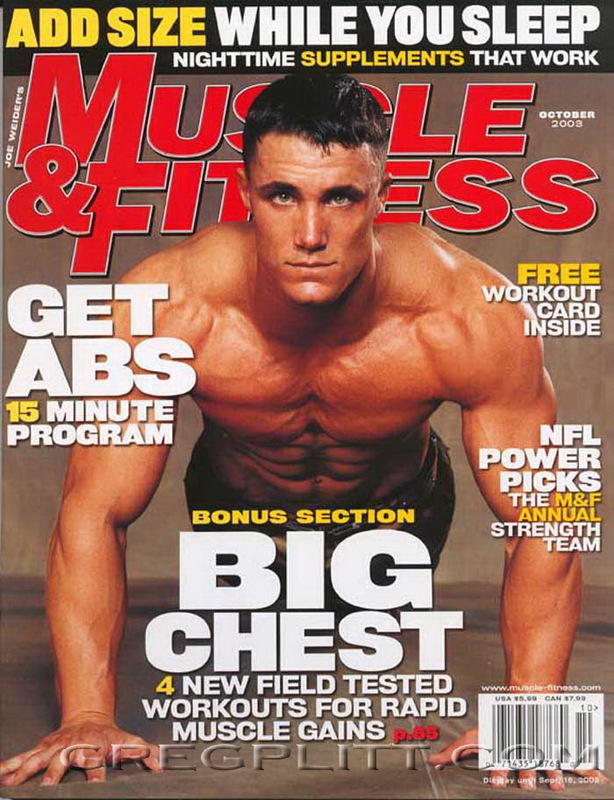 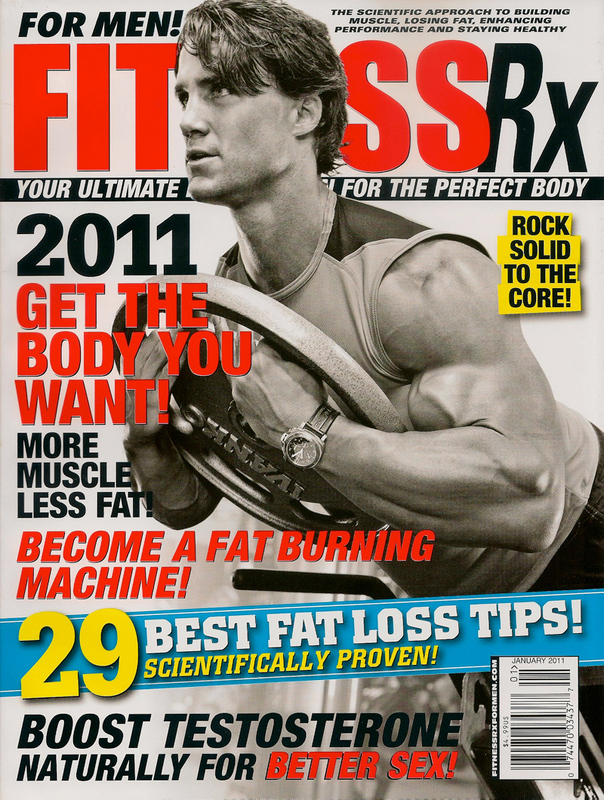 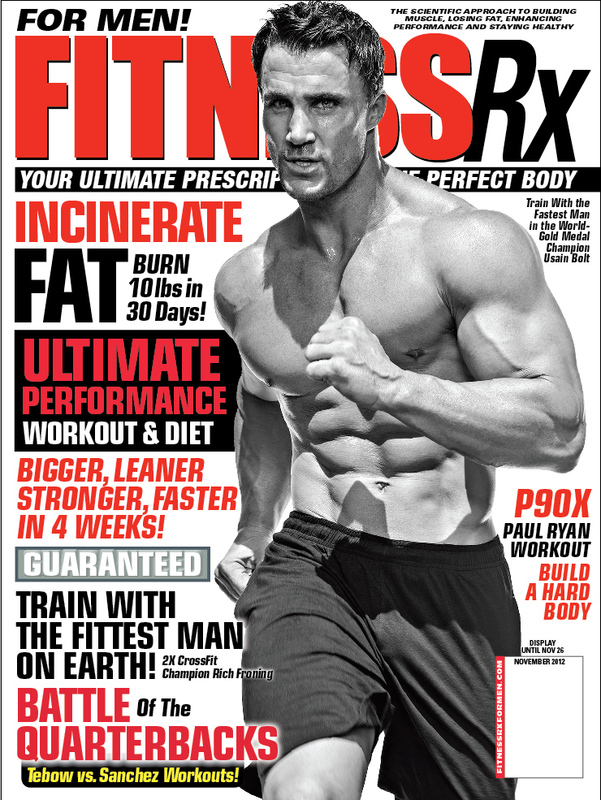 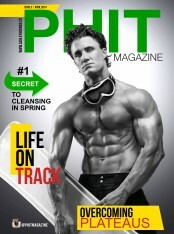 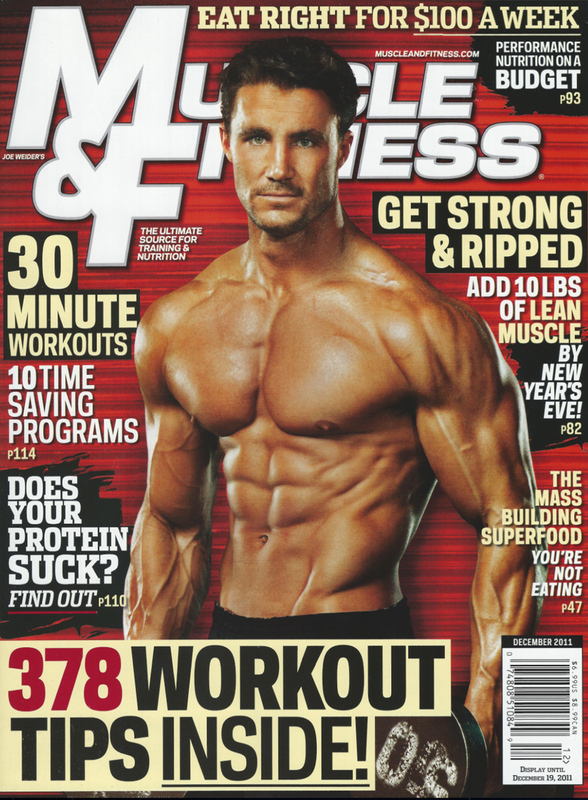 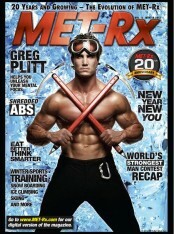 Come behind the scenes of one of the longest and hardest cover shoots and cover workouts I have done to date. The shoot took place at MetroFlex Gym in Long Beach, CA with one of the best photographers in the business and great friend, Per Bernal. 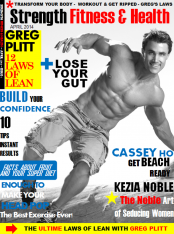 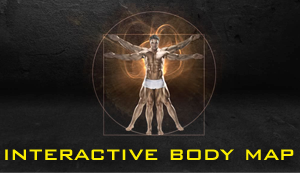 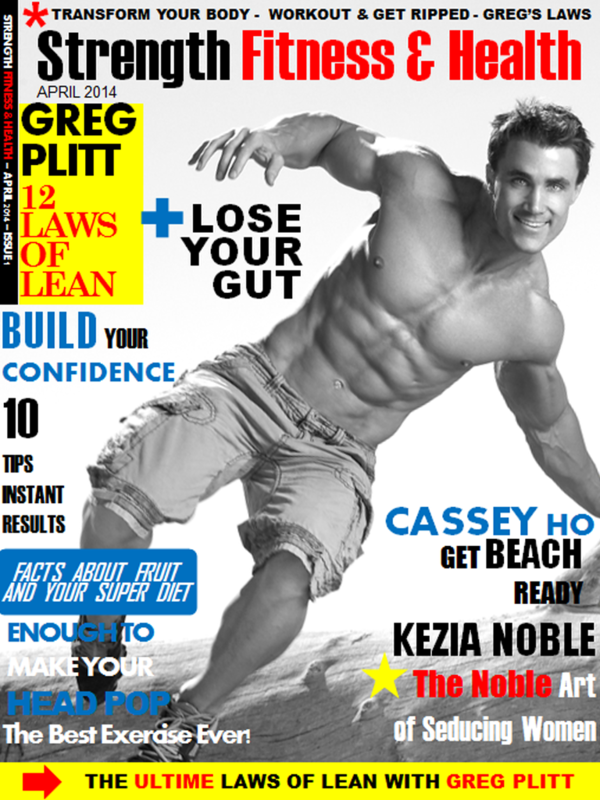 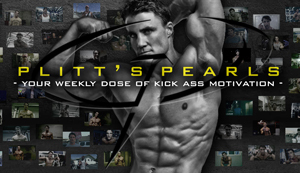 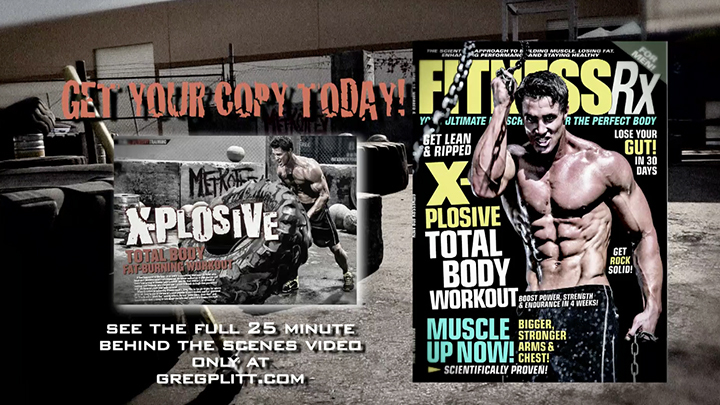 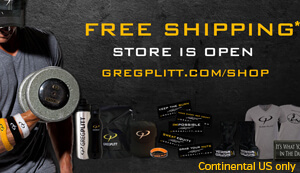 I designed the shoot and workout to help explode any plateau you might be facing in your normal workout routine. 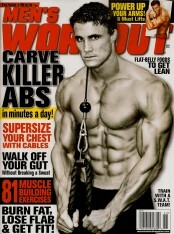 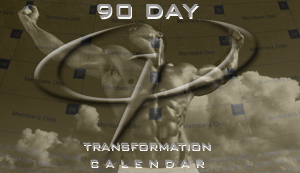 This ‘industrial style’ workout is nothing like you have seen before and works the entire body. 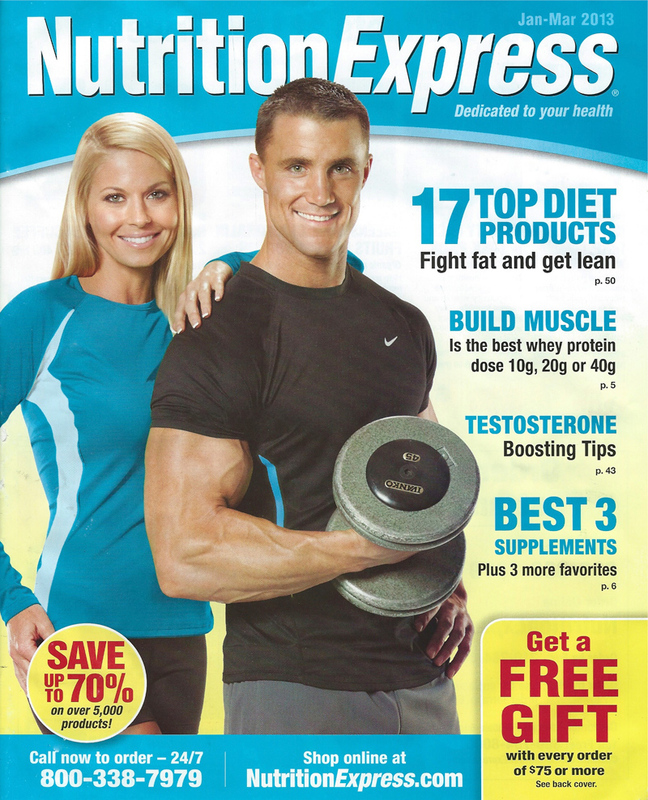 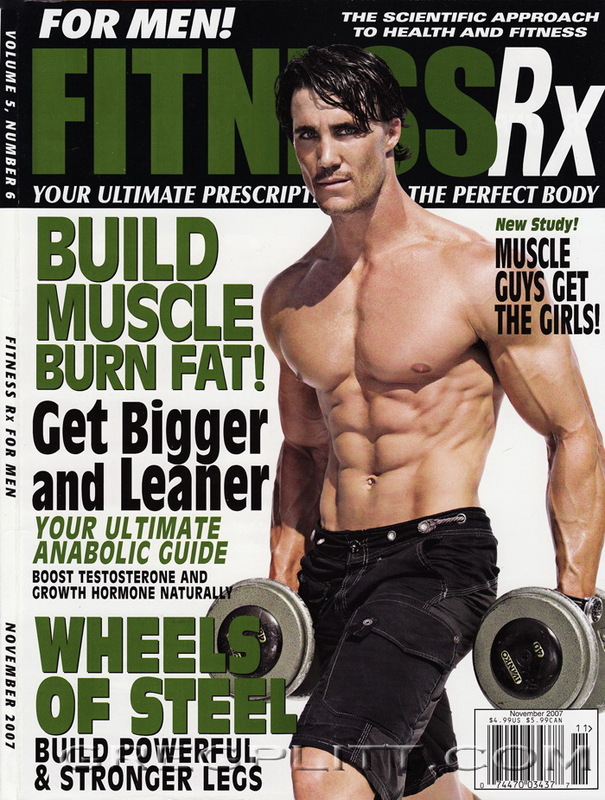 Check out the 25 minute BTS video that captures the 11 hour shoot day at MetroFlex displayed in the November 2014 issue of Fitness RX!